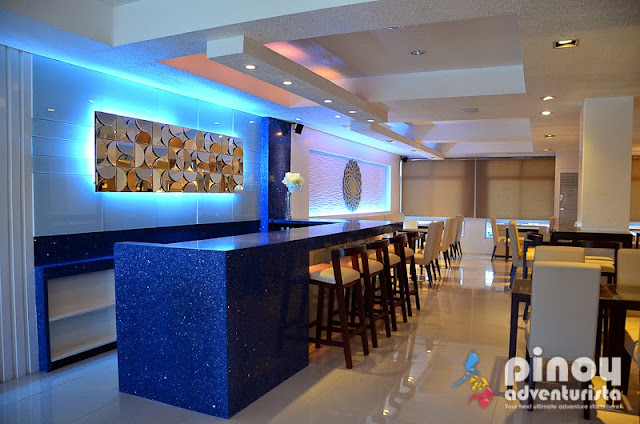 HOTELS IN DAGUPAN CITY, PANGASINAN: Hotel Le Duc, "Modern and Newest Hotel in Dagupan City"
Initially built to cater to the Hospitality Management students of Lyceum - Northwestern University, Hotel Le Duc in Dagupan City opened as a hotel in 2014. 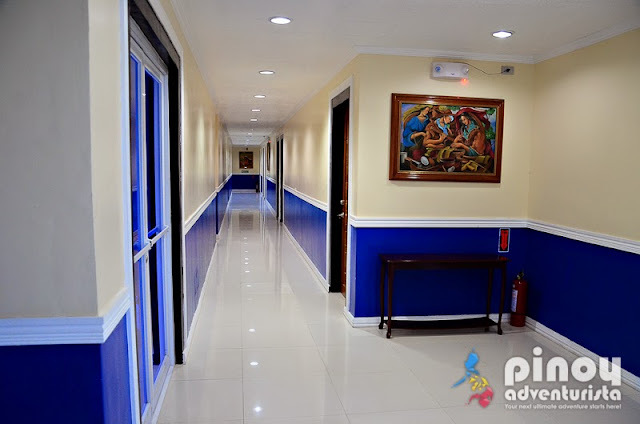 Managed by the university's College of International Tourism and Hospitality Management, it is a 30-room, 5-storey hotel located right beside the Lyceum-Northwestern University along Tapuac district, Dagupan City, Pangasinan. Catering to local and foreign tourists visiting this side of the Northern Philippines, this is definitely one of the most modern and newest hotels in Dagupan City. 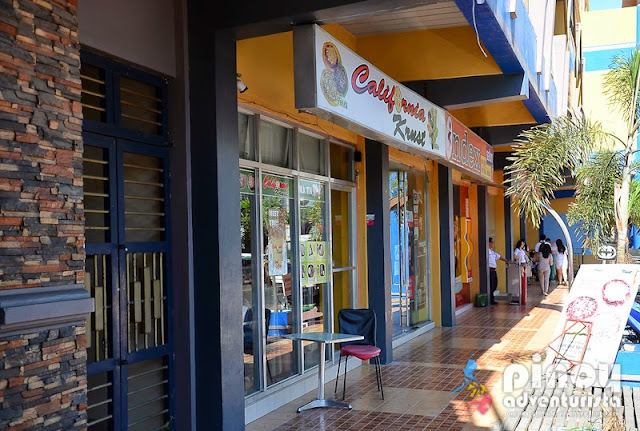 Coming from Manila, we arrived at the bus station in the city center of Dagupan City. 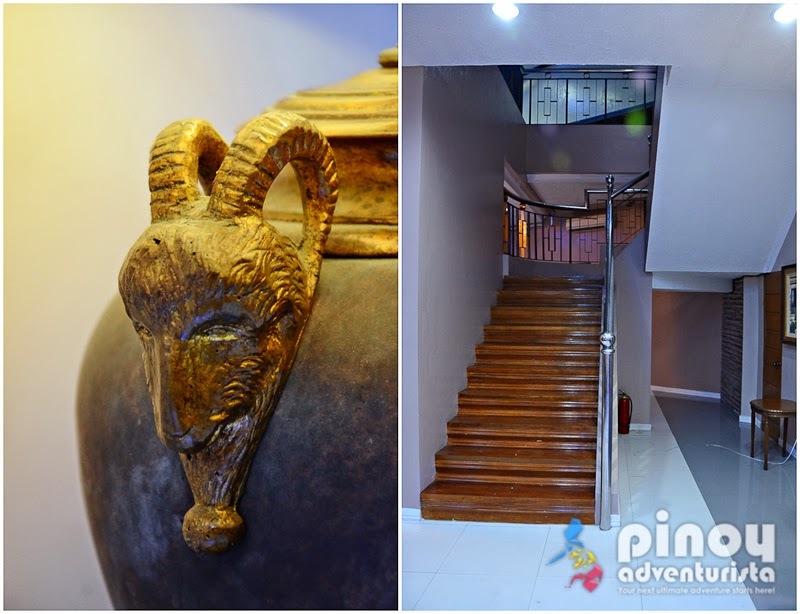 We then took a tricycle to get to Hotel Le Duc which is about 10 minutes away from the bus terminal. Upon arriving at the hotel, we were warmly welcomed by the hotel staff and assisted us with checking-in. 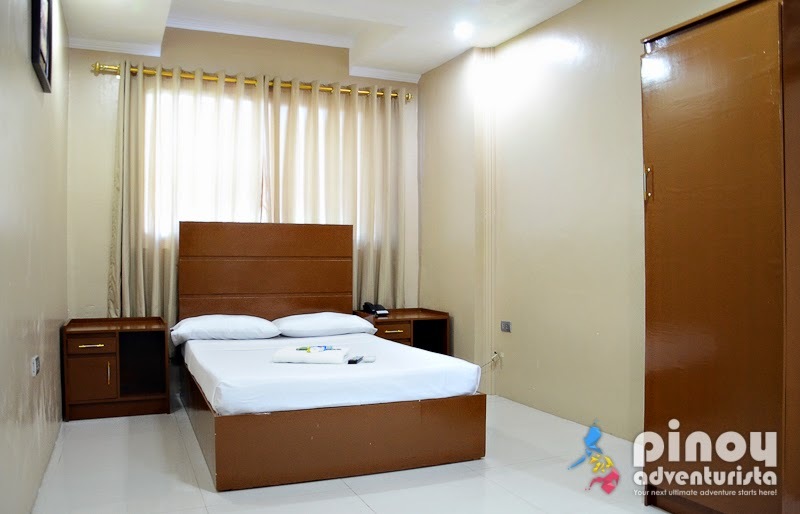 Since it was still very early, our room was not yet ready as it is still occupied by that time. We decided to just leave our luggage in our friends' room and went out to have lunch. We went back at around 1:00 PM and we're able to check-in. 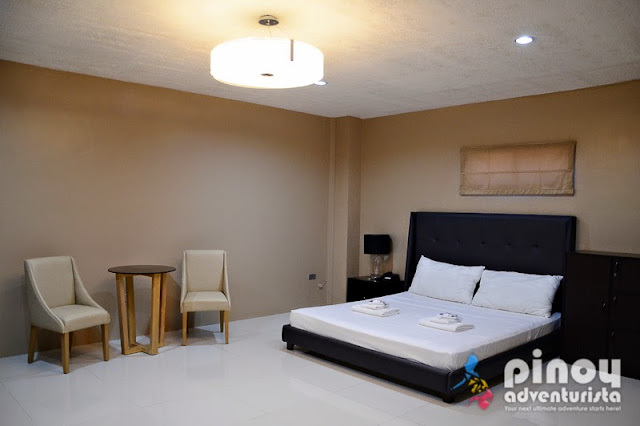 Upon entering our room, I was quite impressed with the room's size. It is quite big and pleasantly fixed. 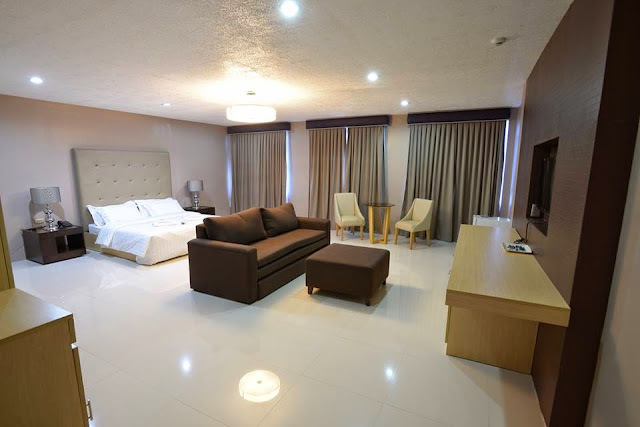 The room features modern and classy interiors with top-notch amenities designed for business and leisure travelers. 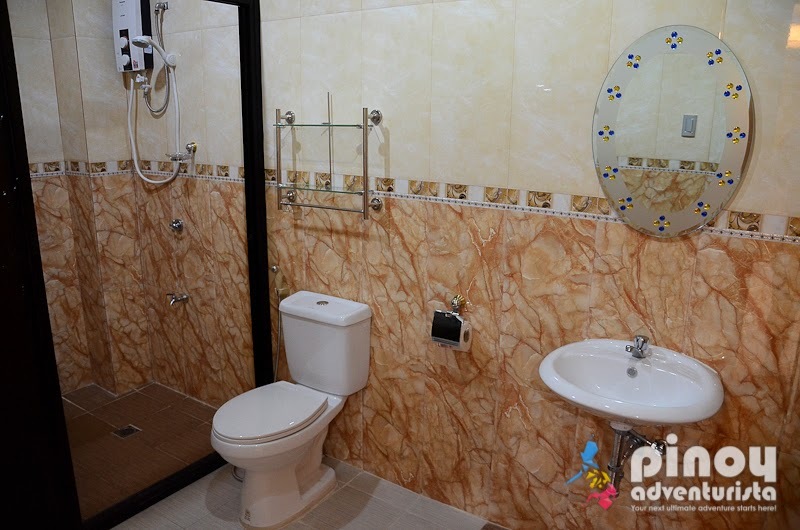 It is characterized with earth tone shades of beige, brown and white which gives a very calming and relaxing feel. 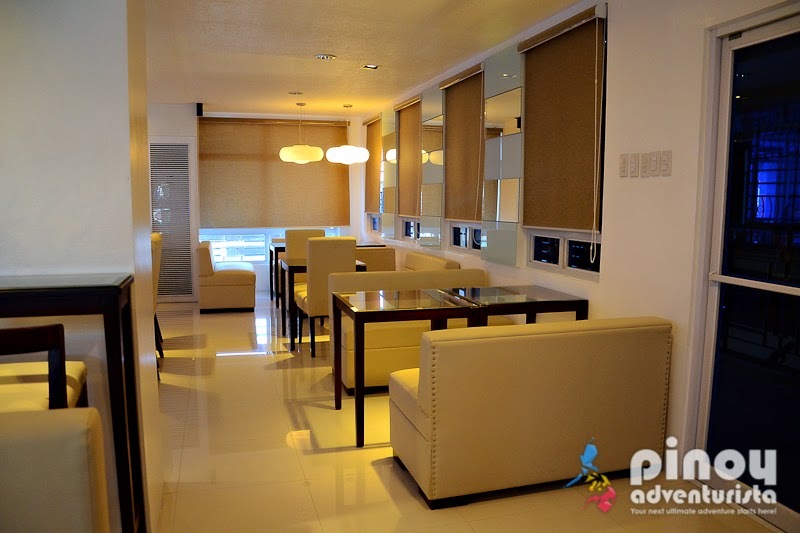 The room smells fresh, clean and feels very airy as there were not too much clutter inside the room. 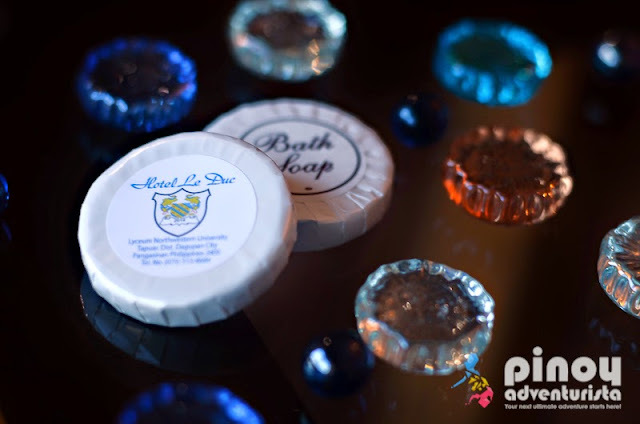 Only the much-needed amenities are inside. 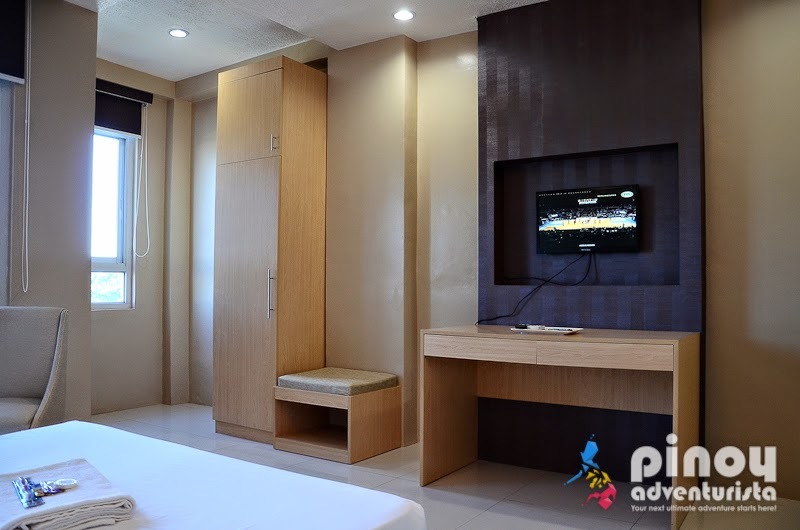 Our room, which is a Deluxe Room is equipped with the much needed amenities needed for a comfortable stay. It has individually-controlled air-conditioning unit, a small work desk, telephone, luggage rack, a closet and a breakfast nook. Wi-Fi connectivity anywhere in the hotel connects you to the internet and a cable-ready LED TV will keep you entertained. Truly, every guest will have a relaxing stay here. 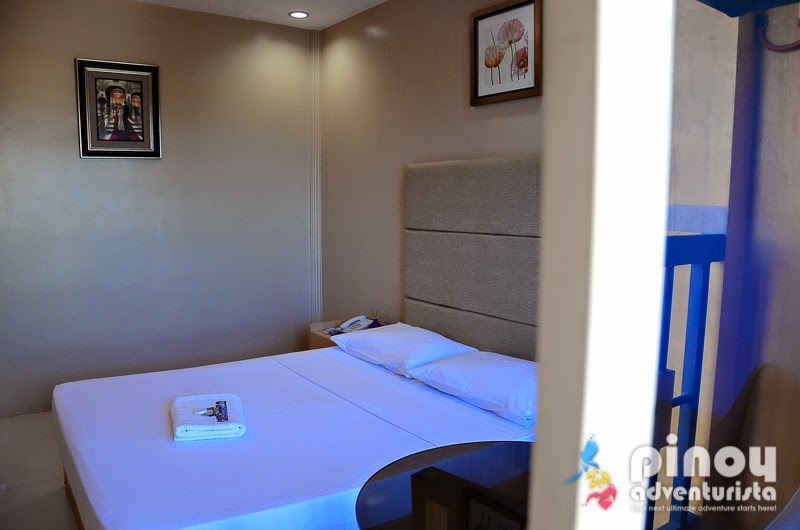 It has one queen-sized bed with small bed tables on both sides. It has fresh clean white sheets, pillows and blanket that perfectly compliment it. I hurriedly tried it! It is firm and not too soft, which I like! I just hope they use comforters instead of blankets. 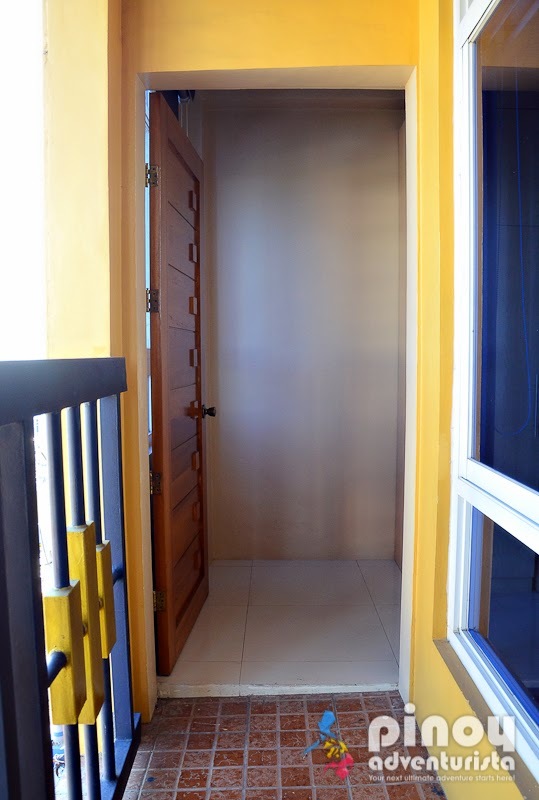 The room also features a glass window with an access door on the side leading to a private veranda. 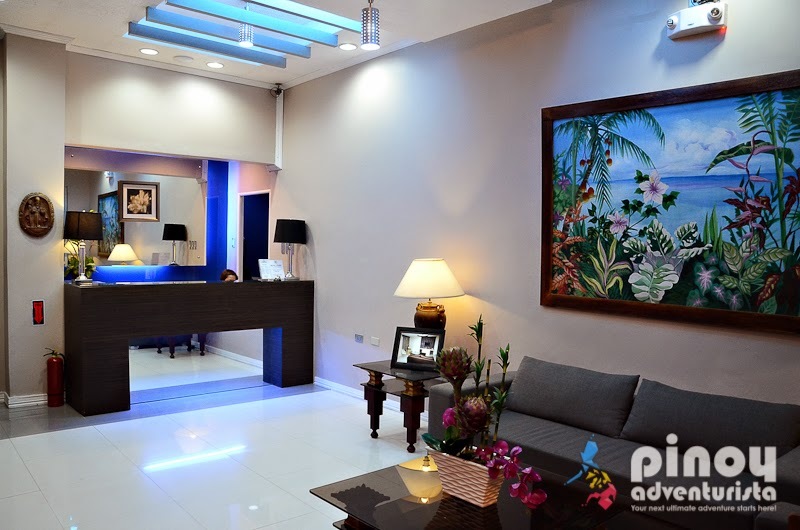 No smoking is allowed inside the room, you may do it in the veranda. 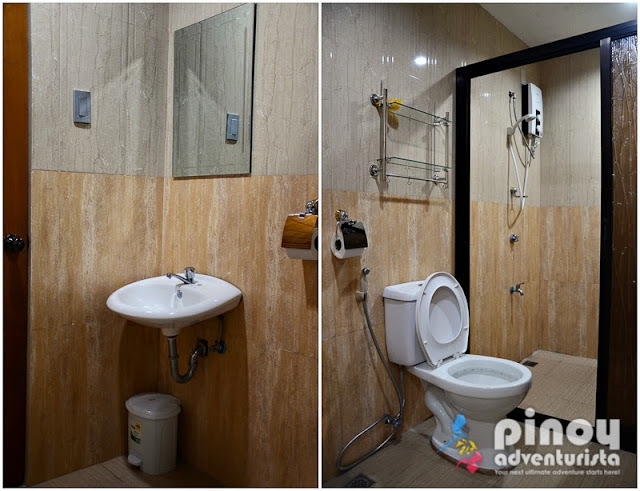 The toilet and bathroom is also spacious and looks very clean. 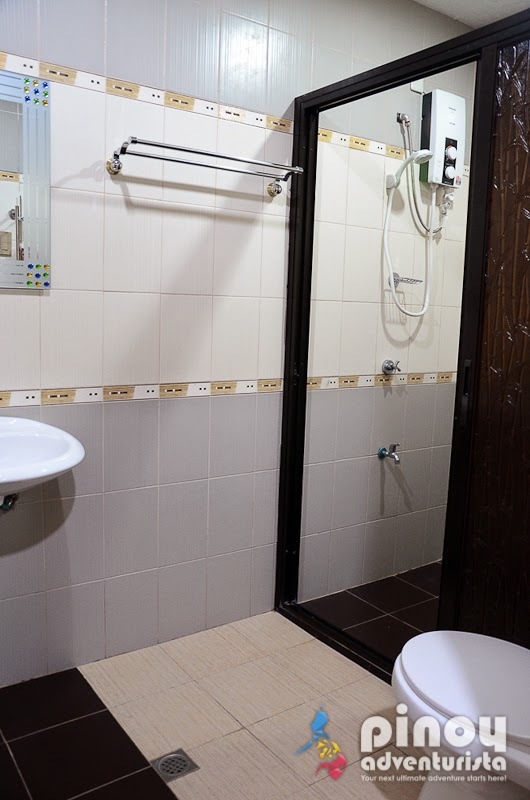 It has an enclosed shower area with hot and cold shower. 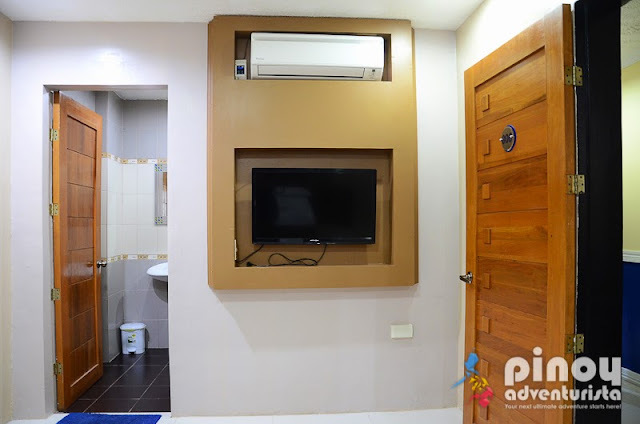 The water pressure is good, the water closet has a bidet and it also comes with basic toiletries and bathroom amenities such as shampoo with conditioner, bath soap and dental care kits. The bath towels are soft and all smell fresh! I couldn't ask for more, all I need are already here! We were given the chance to check on the other rooms. I like the hotel's long hallways accentuated with nice paintings and adequate lighting. 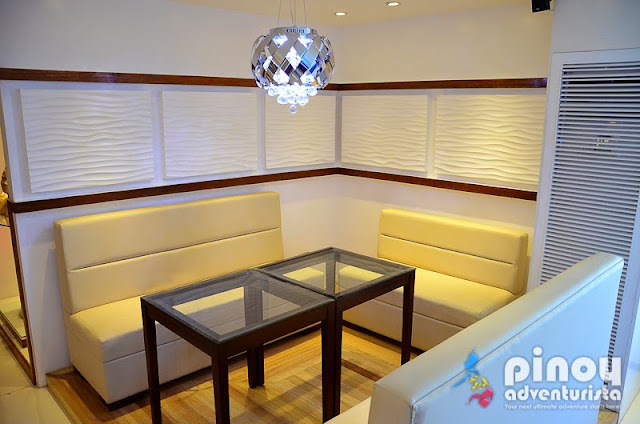 A smaller and cheaper room that could accommodate up to 2 persons. It also comes with an air-conditioning unit, an LCD TV with cable channels, cabinet and en suite toilet and bath with hot a cold shower and toiletries. 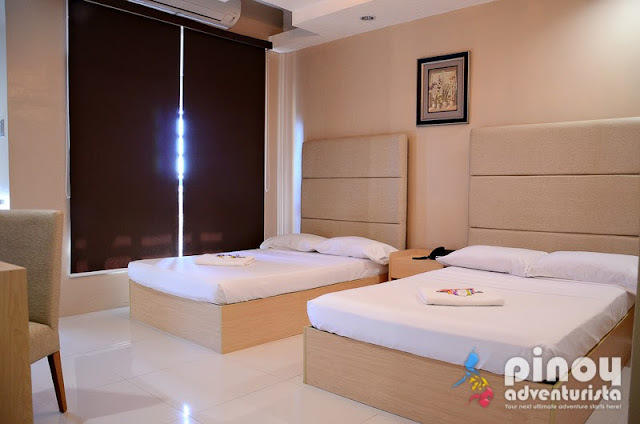 It has the same amenities with our Deluxe Room. 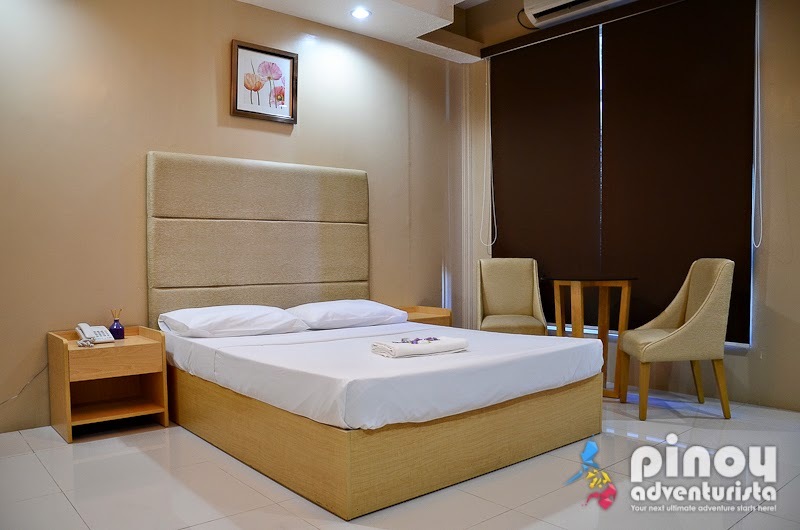 The only difference is the bed configuration as this room comes in 2 double beds joined together by a small bed table and can accommodate up to 4 persons. 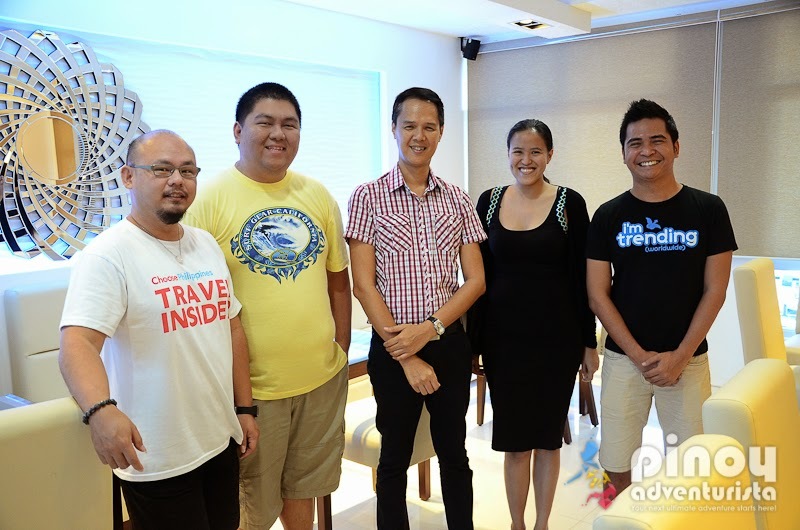 At the time of our visit last January 2015, their restaurant is not yet open. But they are planning to open it this 1st quarter of 2015. Bistro Florence will be Hotel Le Duc's in-house restaurant offering a wide selection of local and international dishes to cater to hotel and non-hotels guests. 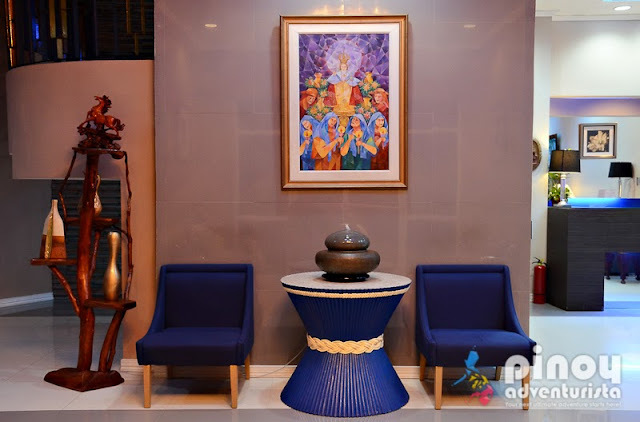 We were able to see its interiors and I must say, "it looks very classy and elegant!" 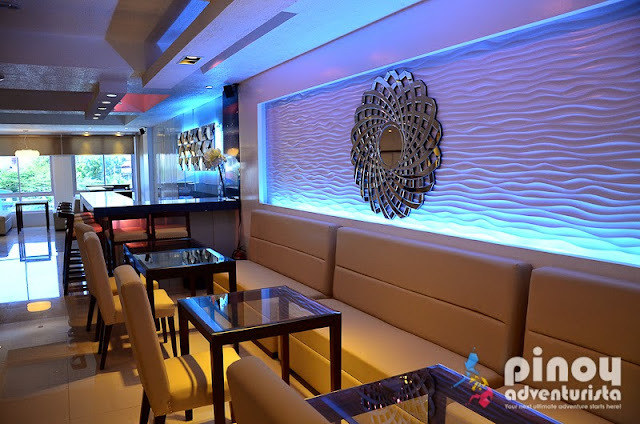 I will definitely dine here when I visit Dagupan City soon! There are also food shops just outside the hotel and a 24-hour convenience store nearby. So getting hungry anytime of the day will not be a problem. WIFI internet connection is available anywhere in the hotel. Connection is fairly strong, reliable and the best things is - it's free! I love it! You may check the updated room rates at their Facebook page www.facebook.com/hotelleduc. Standard check-in time is at 2:00 PM and check-out time is 12:00 noon. Maximum number of persons allowed to stay for free depends on the room type booked. 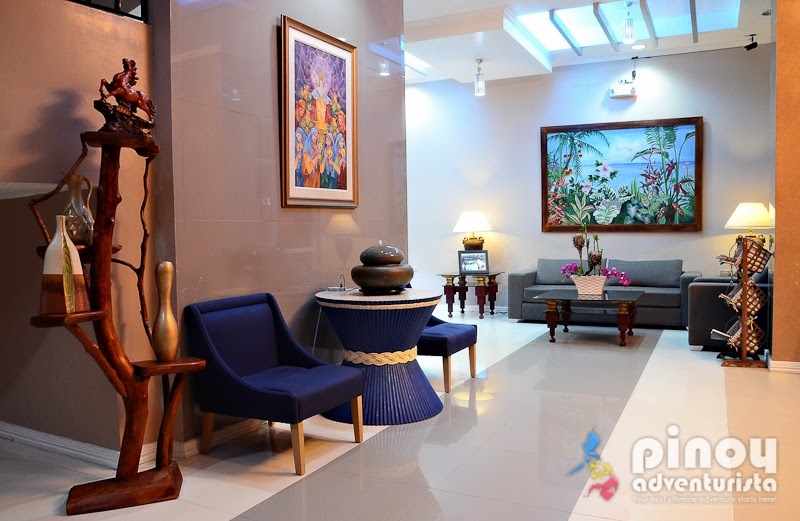 For inquiries on room availability and reservations, you may call them at +63 (075) 515-8684 or send an email to hotelleduc@lyceum.edu.ph. 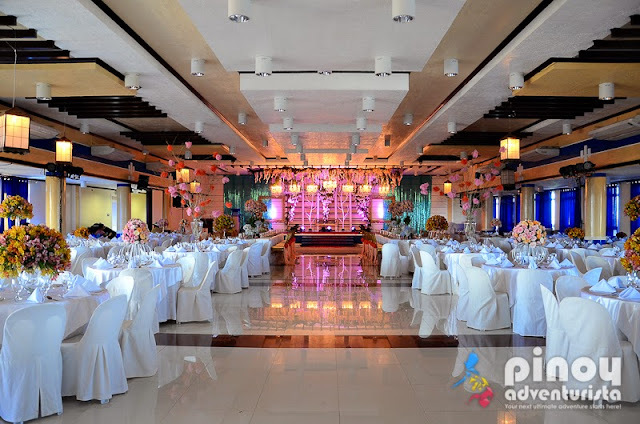 Located at the 5th floor is their very huge ballroom which can accommodated up to 300 people. It is an ideal venue for private, corporate and other social events such as wedding receptions, birthdays, reunions, meetings and conventions. 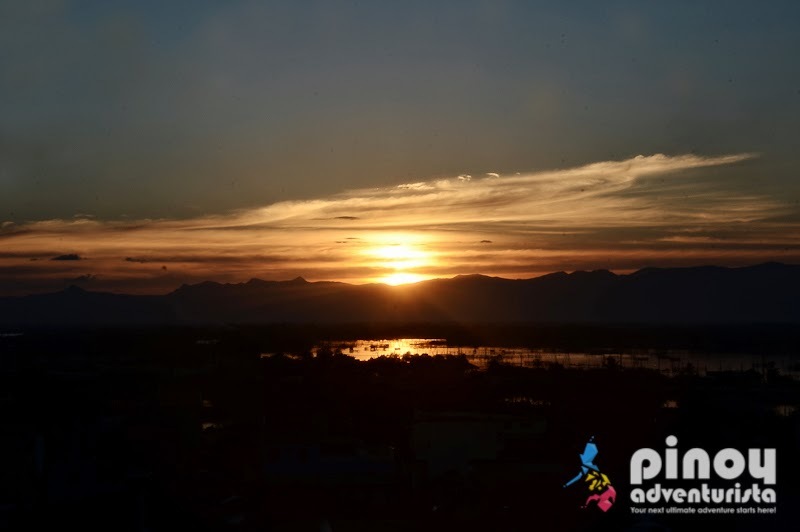 The hotel has a roof top which is a good spot to watch the sunset. 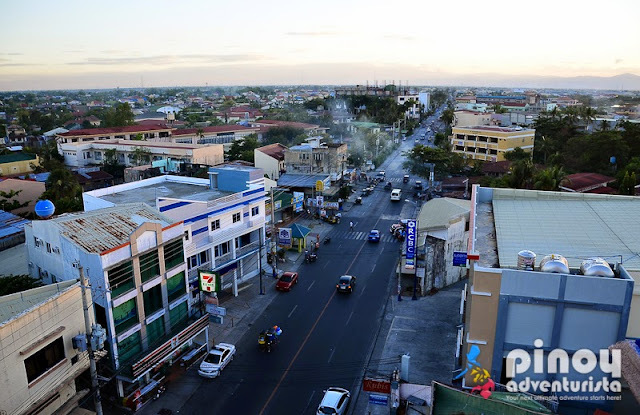 Don't miss climbing up the roof top and have an awesome 360-view of Dagupan City and the breathtaking sunset. 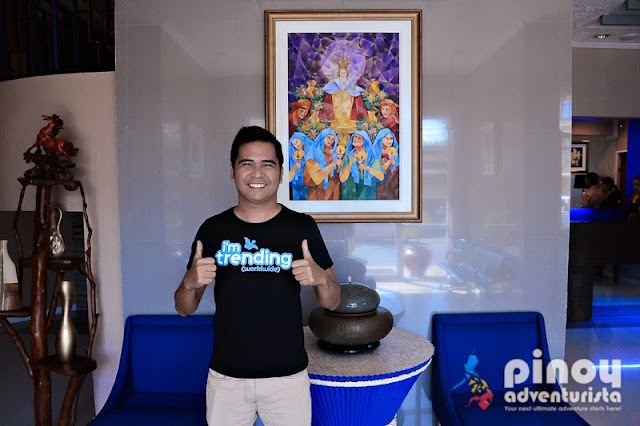 Overall, we had a pleasant and memorable stay at Hotel Le Duc in Dagupan City. 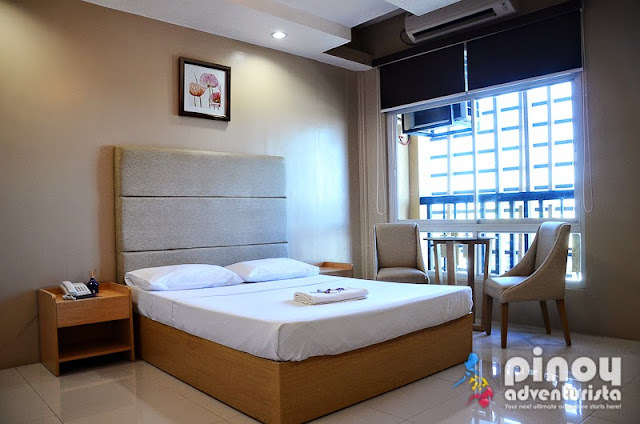 The hotel's modern room accommodation, friendly staff and value-for-money rates are just some of the reasons why you should choose Hotel Le Duc among the other hotels in Dagupan City. 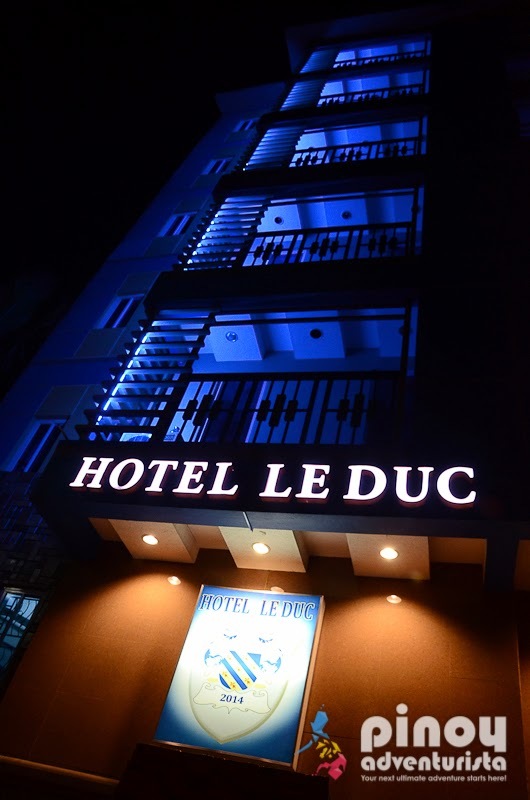 "Hotel Le Duc will certainly take every guest into a totally comfortable accommodation experience. 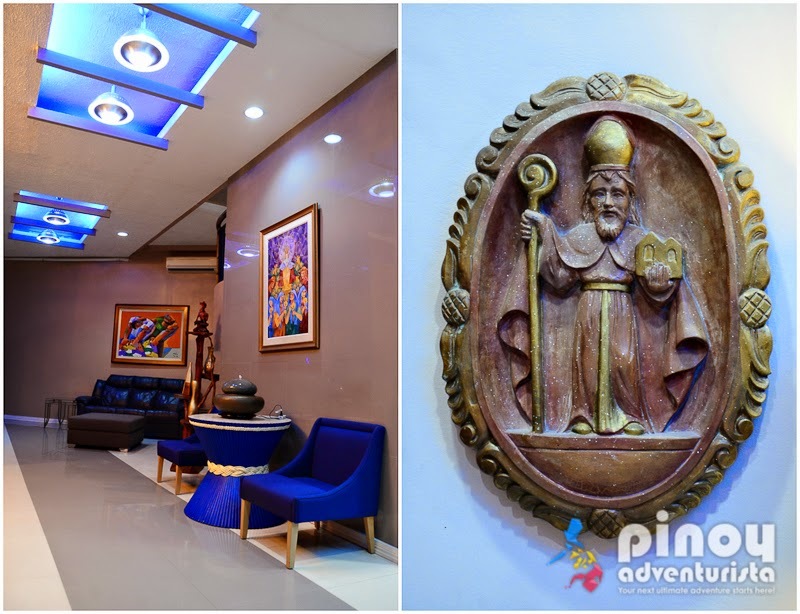 I recommend it for you to stay-in when visiting Dagupan City!" 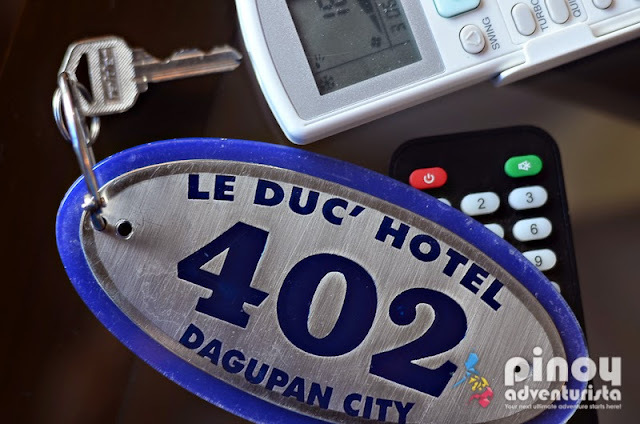 Disclosure: Hotel Le Duc hosted our 2-night stay in Dagupan City. Thank you very much! 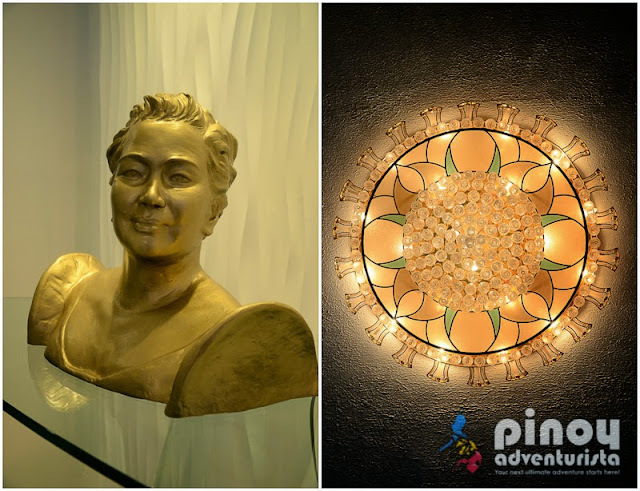 We really had a memorable stay!